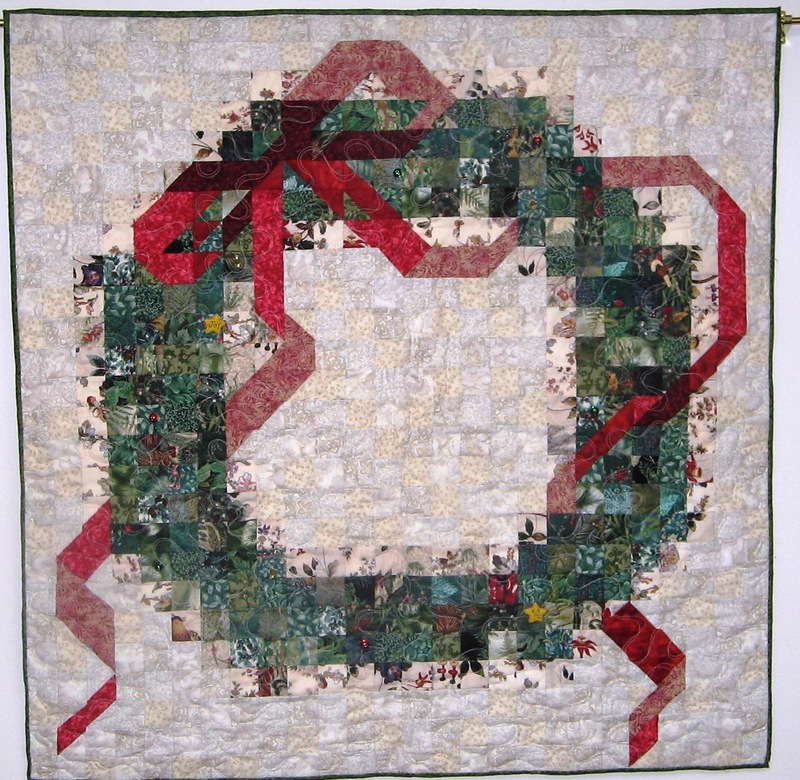 Merry Christmas, 36 x 36 inches, by O.V. Branltey, 2001. I am so grateful for the opportunity to work with others to resolve conflict. I have made new friends and learned a lot in the process. I wish you a peaceful and prosperous holiday season.